Veronica De Angelis is an Italian and Rome-based entrepreneur who has decided to commit to and invest in environmental sustainability. Veronica began her career in the building and construction industry, during which time she gained a passion for travel and nature. Veronica attended the International School and then graduated in Political Science, then gaining a Masters Degree in Real Estate and Finance. Later, while working in New York, Veronica began to realize the potential of art for social development and urban regeneration. Veronica began to develop a greater awareness about environmental issues, especially in the regeneration of urban areas through the use of street and public art to improve visual appearance and resident experience. In 2013, Veronica decided to commit more of her time towards sustainable development. In 2018, YOURBAN 2030 began as a focused effort to bring together like-minded people with the aim of connecting businesses with the artistic world. Vice-President and Project Manager, Maura graduated in Sociology at La Sapienza University and then a Masters Degree in International Human Rights Protection. Since then, Maura has gained experience in Media and Communications, such as within the Documentary School (Rome) - and specializing in the subject of Cooperation and Development in Madrid. Maura’s professional career has involved working with numerous Public and Private Organizations, and holding various job roles including Project Manager and Events and Communications Manager for specific areas such as environmentalism, art, public health, and human rights. Currently, Maura is President of the Italian not-for-profit organization: AIEA (Italian Association for supporting people exposed to asbestos) to support the banning of asbestos. As Project Manager, Maura develops and coordinates artistic projects in support of the United Nations 2015 Sustainable and Development Agenda. Giuseppe is a lawyer dealing with Public Affairs and Institutional Relations. With expertise in Politics and Corporate Communication Strategies, Giuseppe works to advocate and share ideas around environmental sustainability with the Public and Private sectors, and with metropolitan communities and residents. Central to his work is creativity and teamwork, with the aim to remove barriers to the development of new ideas and innovation in environmental sustainability. This involves gathering and managing a diverse range of ideas and stories through attending meetings with colleagues, associates, and the public. 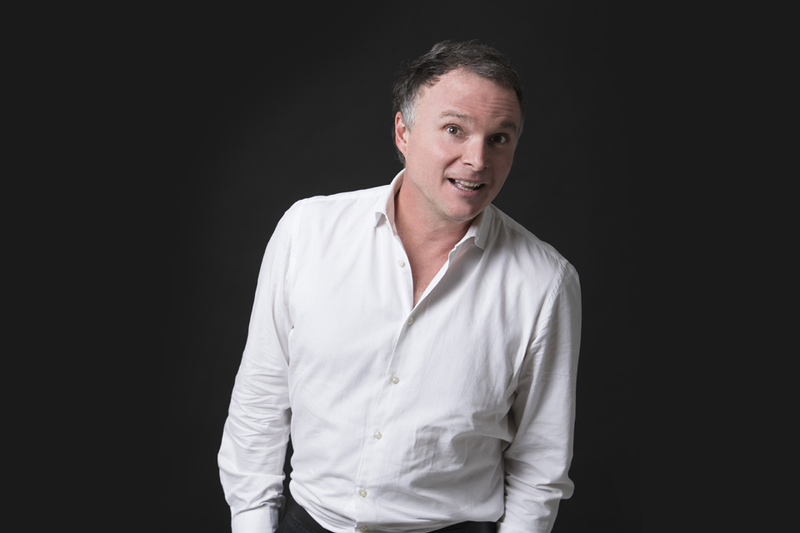 As a founding member of YOURBAN2030, Giuseppe believes that: “... sustainability is not only good for the economy, but it is good for the soul as well as the planet...”. As Fundraiser and Project Manager, Emanuela (nicknamed Von Dutch) combines business and artistic experience with a passion for motorcycling. A well-known photographer and television author. Emanuela attended the Cinematography School (Rome) and studied Photography in New York, and graduated in Literature and Philosophy. 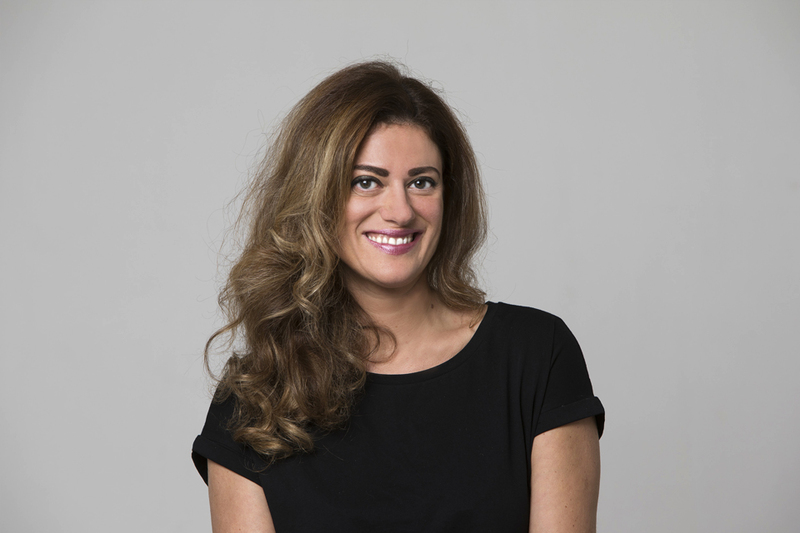 With a passion for cosmopolitan culture spanning nearly 20 years, which started as a fashion photographer, Emanuela also has extensive managerial experience. During this time, she gained experience working in media and communication with particular focus on this sector. 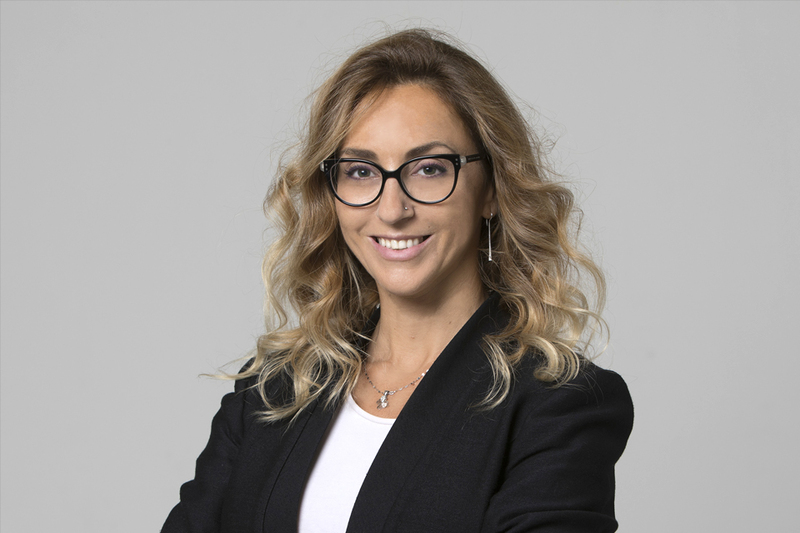 Additionally, Emanuela has 8 years experience working as Project Manager for Confindustria ANCMA and EICMA, organizing collaborations and partnerships for international fairs and events. Currently, she manages a business service agency for the events sector. Emanuela prefers to cycle around Rome, and plays an active part in activism, such as animal welfare, environmentalism, and civil rights.